This is a 9m wide marquee is Ex-hire marquee and has seen a few seasons and therefore in a used condition. 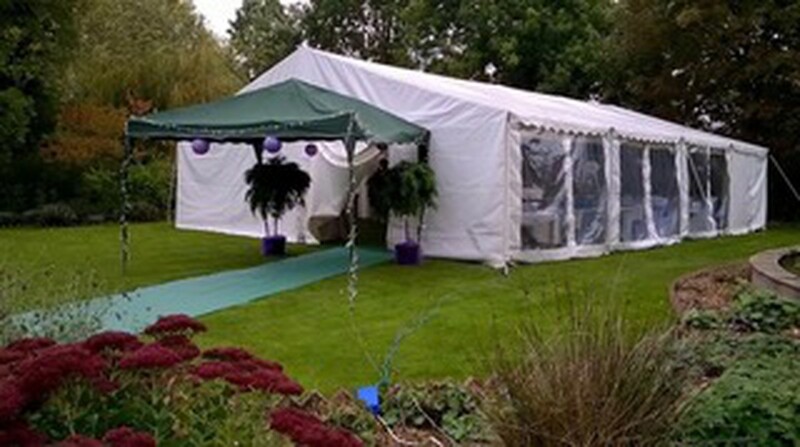 This structure allowed us to get into the 6m and 9m wide wedding market and we now have Roder structures to replace them. This is a 9m x 15m Gala Fusion structure and New it is £5600. 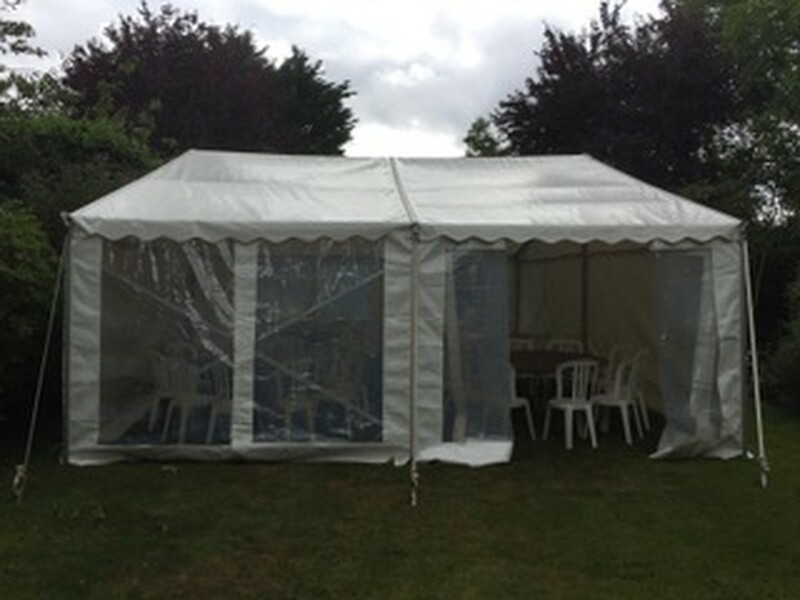 This structure can be built from a 9m x 3m frame up to a 9m x 15m in 3m bays or will break down into two different sized for example a 9m x 6m and a 9m x 9m. 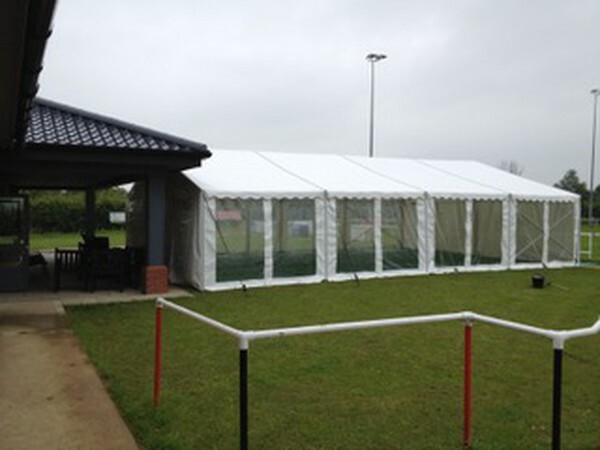 Selling as one unit for £2500, however will consider selling them as smaller units if there is more interest.